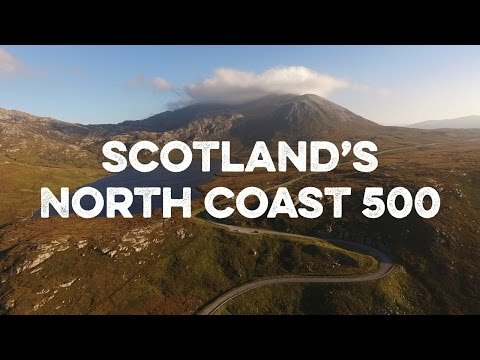 The North Coast 500 is Scotland's answer to Route 66. It's a 500 mile route that takes you from Inverness, right up to the north of Scotland and back round to Inverness passing beaches, castles, natural wonders and more. If this video doesn't show you enough, I recently saw this blog which also highlights just what a photographer's paradise the NC500 is. Has anyone else taken some truly amazing shots or have any top tips for getting that perfect shot on their road trip?